1- The primary reason why a trade show is conducted is to provide businesses and attendees a platform where they can interact and engage with each other. You can leave a very powerful impression on prospective customers, which can even last for months, if you do it right and offer them a well-rounded booth experience. This will require you to have a well-design trade show display that can draw the attention of the attendees. A contest opportunity or giveaway and a few promotional items can be the cherry on top. This allows you to engage with the audience and also get their contact information. 2- Face-to-face interaction remains the champion in terms of influencing a decision. You have the chance of actually conversing with attendees and potential customers. It doesn’t matter if you are selling a new product or marketing your service, an in-person presentation followed by a question and answer session can help you in making the sale. You just need to have people who know how to turn on the charm and fast talk as they will help you in covering the cost of the trade show displays within hours. 3- One of the biggest benefits of trade shows is the lead generation potential they offer. 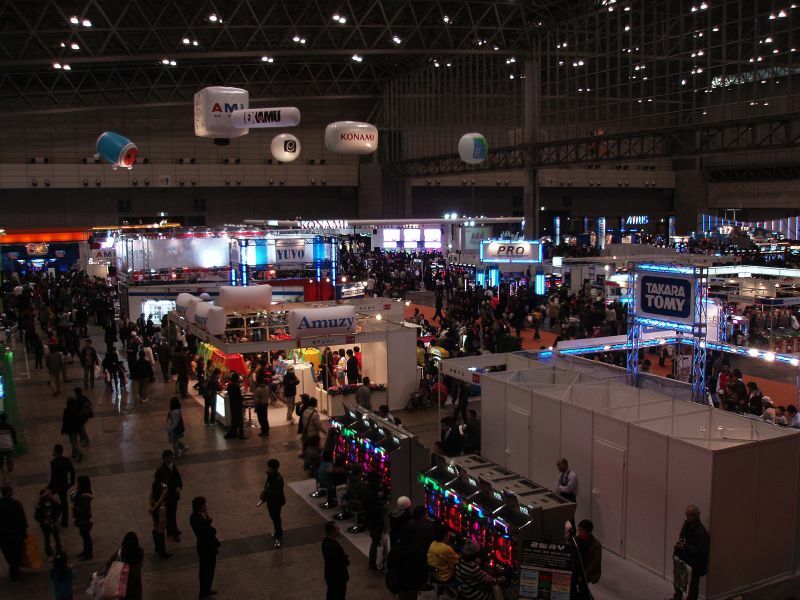 The major trade shows have massive attendance and following and each of them is a potential lead for a business. You have the opportunity of getting their business cards, contact information or social media accounts with impressive trade show displays. 4- Most trade shows have a specific niche or target market on which they focus. According to an expert from IndyDisplays.com, When you decide to have a display at a popular trade show of your industry, the odds are high that you are catering directly to your target audience. These people have an interest in your product or service and may be ready to buy as well. Therefore, your trade show displays should always include something to sell to your new customers. This is a direct sale opportunity that you shouldn’t miss out; it doesn’t matter if you have new products or old ones. You cannot just miss out on a sale. 5- Lots of businesses may assume that marketing at trade shows can be extremely costly because you have to design unique trade show displays, then pay for to cost of renting a booth, travel etc. However, the potential of these shows exceed the investment because they present you with a chance to advertise your products, but also develop contacts and build relationships. The networking opportunities alone make them worthwhile.